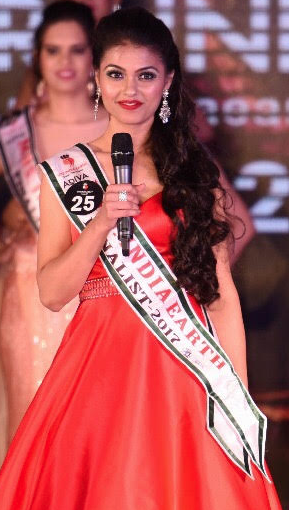 It looks like a favourable year for Indian women in beauty pageants. Manushi Chhillar has brought home the Miss World crown to India, 17 years after Priyanka Chopra won the title. Another two shining examples are of Nilanjana Sinha and Anisha Safaya, both winning impressive beauty pageants. 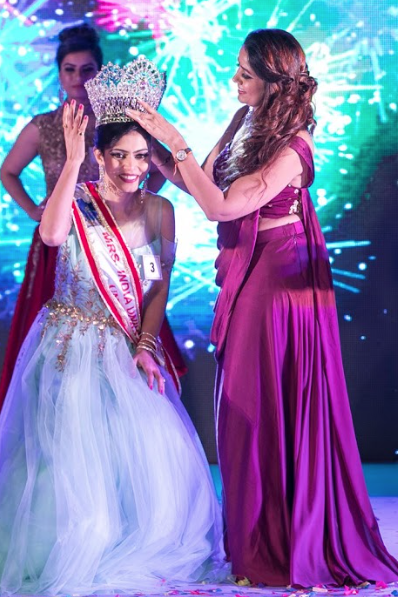 Nilanjana, a resident of London who's originally from India has been crowned as Mrs India International 2017, having previously won the Mrs India Earth title in October. 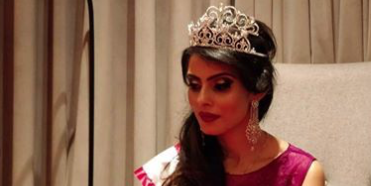 She says participating in pageant has helped her to groom in a holistic approach and has reenergised herself and all her family and friends to be more positive about themselves. She is actively pursuing a journey to be better than herself from her yesterday. Nilanjana always wanted to do something different for the society. She always liked doing social work and always wanted to give back to society. Nilanjana has raised a total of $4174 in a span of less than a month, having 90 supporters for her cause to help underprivileged children in India. Born to a Kashmiri family, Anisha Safaya has recently been crowned as Mrs India Universe 2017. She has also won important sub-titles in the world of beauty pageants, such as Mrs Catwalk, Mrs India Universe 2017 and second runner up Mrs India UK. Anisha has always attributed credits of her success to people around her, as she believes that whatever she is today is an amalgamation of qualities and best wishes of people. She says, “Having an objective look back at the canvas of my life and as I reflect on my life so far, I see mixture of colours; dark, bright and pastels; colours of precious experiences, endless smiles and also some difficult memories – all of which forms who I am today, a lady with grace, resilience, diligence, dignity and optimism”. Anisha is a passionate dancer and loves adventure sports. Sky diving, ocean walker and scuba diving are amongst her favourites. As well as getting involved in sports, she enjoys making idols of deities at home. She shared, "I love Lord Ganesha and make eco-friendly Ganpati idols from clay every year at home".